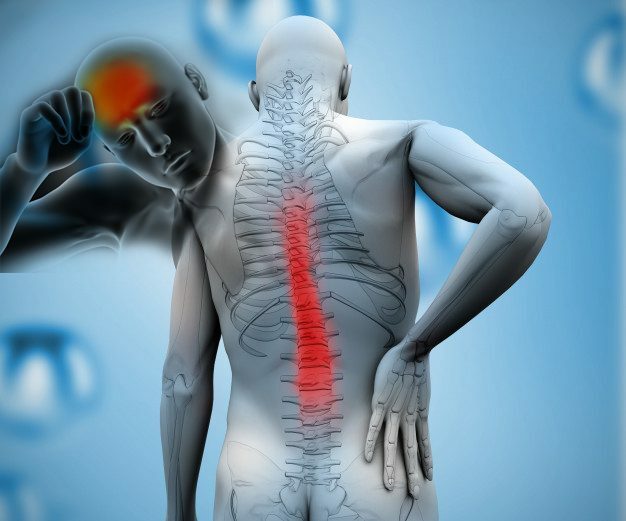 Neck Pain Treatment: Shane Scott was involved in a car accident and suffered injuries which manifested into debilitating headaches and lower back pain. As a recent father, Shane Scott must rely on his overall health and wellness to take care of his daughter. Shane Scott became a car accident treatment patient with Dr. Alex Jimenez and his symptoms improved dramatically within a matter of time. Shane Scott highly recommends Dr. Alex Jimenez as a non-surgical choice to help improve auto accident whiplash injuries and their symptoms. Whiplash is a non-medical term used to describe a range of injuries to the neck caused by or associated with a sudden distortion of the neck related to extension, although the specific injury mechanisms remain unknown. “Cervical acceleration–deceleration” (CAD) describes the mechanism of this injury, while the term “whiplash associated disorders” (WAD) refers to the harm sequelae and symptoms. Whiplash is often related to auto accidents, typically when the vehicle has been hit in the rear nonetheless, the injury could be sustained in a number of different ways. Whiplash is one of the most often claimed injuries on auto insurance policies.